The official estimate on the number of Muslims living in France varies from four to five million people, but the Muslim leaders insist the real number is closer to seven million. 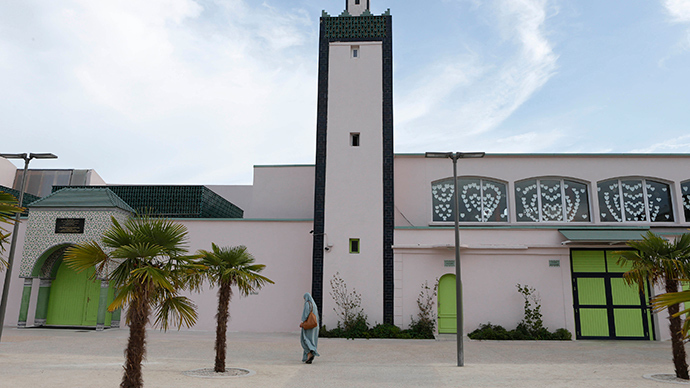 The Muslim leaders did not specify how they are planning to fund the construction of new places of worship, as French laws prohibit the state from such funding. The two day weekend gathering comes just three months after devastating terror attacks carried out by jihadist gunmen left 17 people dead in Paris. After the attacks, France, as well as the rest of Europe has seen a staggering rise in Islamophobia. Between January 7 and 20, alone there were 128 anti-Muslim acts committed (not including the Paris region), compared to 133 in all of last year, according to an internal study released last month by the French Muslim Council. The UOIF chief denounced any violence committed in the name of Islam and expressed patriotism for France. “We are loyal to our country, France. We love God, we love our Prophet, but we also love the French Republic,” Lasfar said.